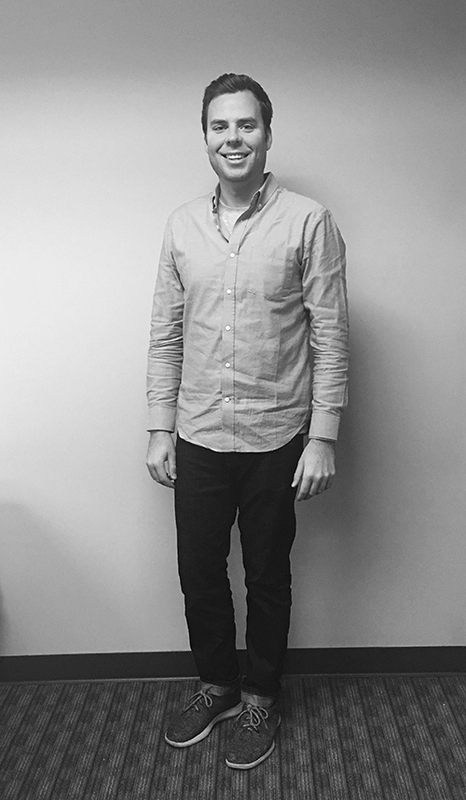 Tom brings 5+ years of experiential marketing to Synergy, with a focus on automotive. He built his experiential marketing career from the ground up, starting as a brand ambassador during his college years then graduating to full-time positions where he honed his knowledge of automotive brands, clients and consumers. Tom’s most recent experience was at venture-backed startup Techweek, where he executed week-long community festivals across the U.S. and Canada, helping hundreds of brands across many industries engage with local tech communities. Tom will be located in the LA region to closely manage ground operations for Synergy’s General Motors, Nissan, and Beam Suntory programs. When not managing events, Tom loves keeping in touch with his eight siblings living in eight different cities across the country.